501721 was successfully added to your cart! 501721 could not be added as a favorite. Please make sure you are logged in. 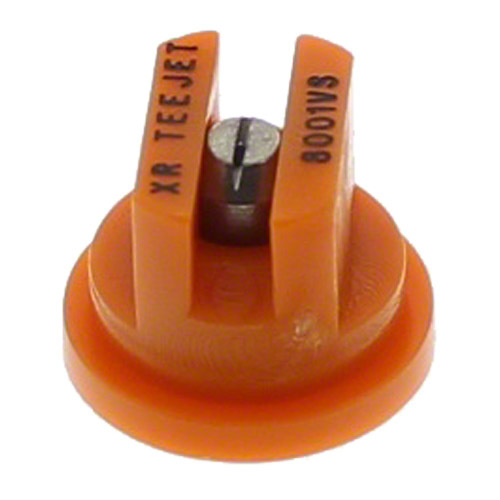 XR11001VS extended range flat spray tip by Tee Jet®. Stainless steel with VisiFlo® color coding. 110° series. For use in pre-emerge, post-emerge and pre-plant herbicide application. 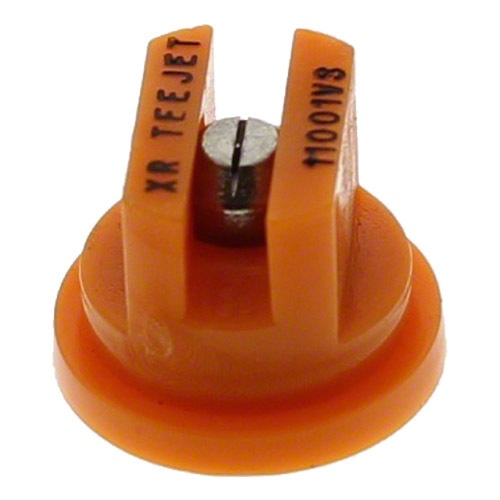 XR8001VS extended range flat spray tip by TeeJet®. Stainless steel with VisiFlo® color coding. 80° series. For use in pre-emerge, post-emerge and pre-plant herbicide application. 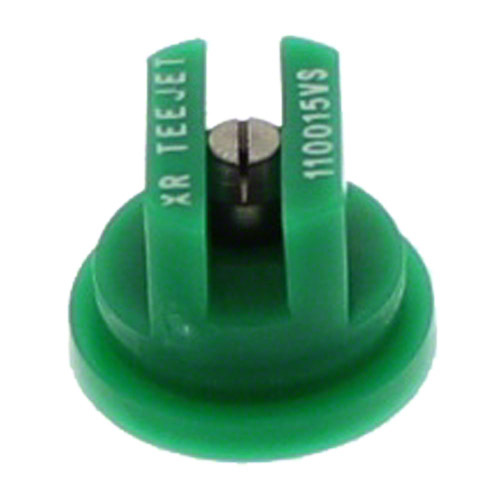 XR110015VS extended range flat spray tip by TeeJet®. Stainless steel with VisiFlo® color coding. 110° series. 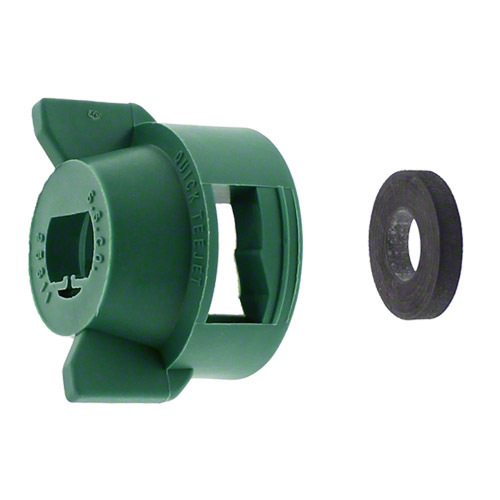 For use in pre-emerge, post-emerge and pre-plant herbicide application.